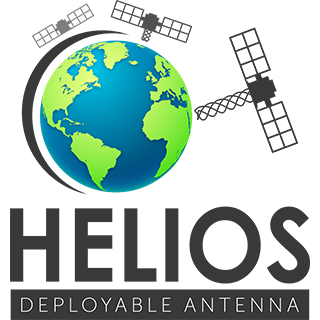 Innovation – Helical Communication Technologies was formed to serve the increasing need for specialized antennas for use with ground-based and space-based communication with satellites placed in low earth orbit and deep space. 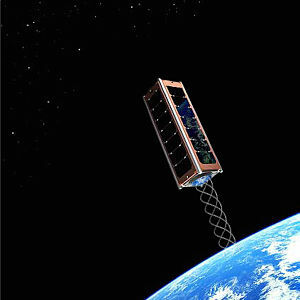 Many countries utilize satellite technology for emergency communication as well as for defense purposes. Traditional Yagi, Helix and Parabolic antennas on expensive azimuth elevation rotators have been utilized for communicating with satellites. Too often these linear polarized antennas experience deep signal fades making communication unreliable. HCT’s founders have focused their distinctive competence toward the development of the Quadrifilar Helical Antennas or (QHA). This area of study, has been refined to now be able to offer adequate solutions for several customer applications. The QHA is advantageous in many situations as the ability to receive or transmit a tight beam of circularly polarized radiation while minimizing unwanted radiation is imperative to maintain good communication. These lower cost and smaller dimension circularly polarized antennas are modeled utilizing three-dimensional electromagnetic simulation computer software and high definition displays. 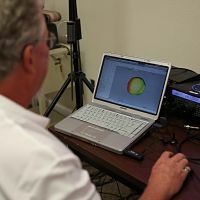 This software allows company mechanical and electrical engineers to study process tolerance issues and then build specific frequency band prototype antennas in-house. Circular polarization is important in space communications as well as to terrestrial mobile applications because the favorable relative orientation between linear polarized transmitting and receiving antennas is not guaranteed. 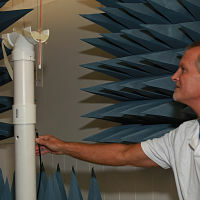 The uniqueness of this state of the art antenna is that it is not a high gain reflector of an electronically scanned array requiring mechanical steering, but rather, a simple omnidirectional antenna where no position tracking is required.